Check it out! 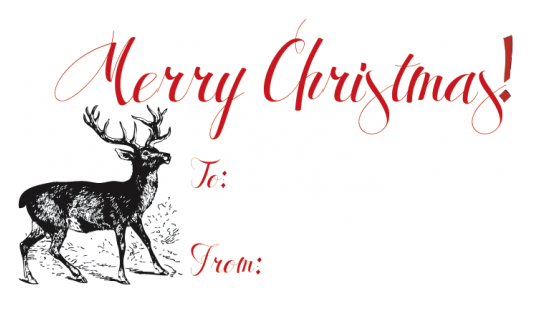 Going Home to Roost is giving away free downloadable gift tags just for you. Bonnie has created 4 great designs, my favorite being the sweet stag pictured above. Get them here.